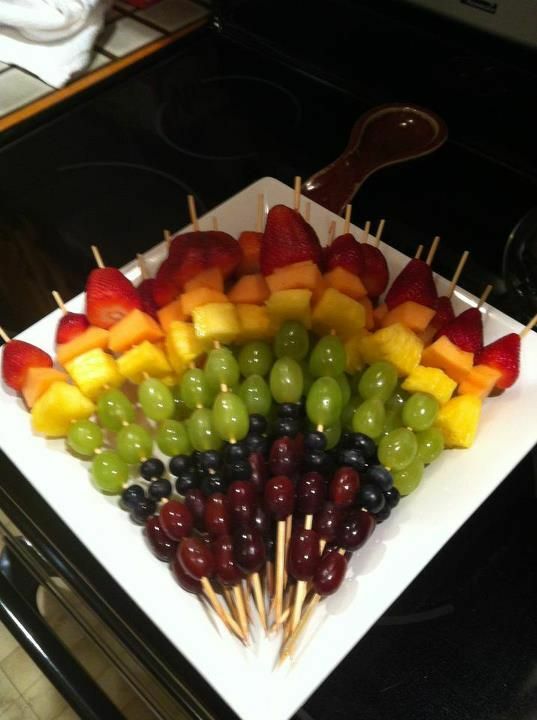 That fruits are a healthy snack is something that we cannot deny. 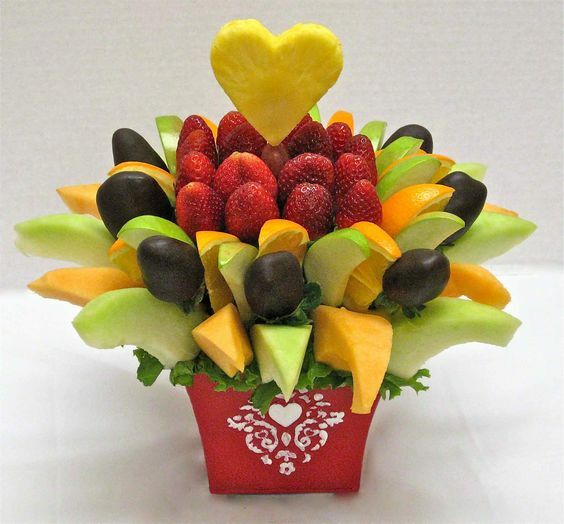 They are sweet, tart, crisp, fresh, tasty, and full of interesting flavors not to mention fiber is something that is undeniable. 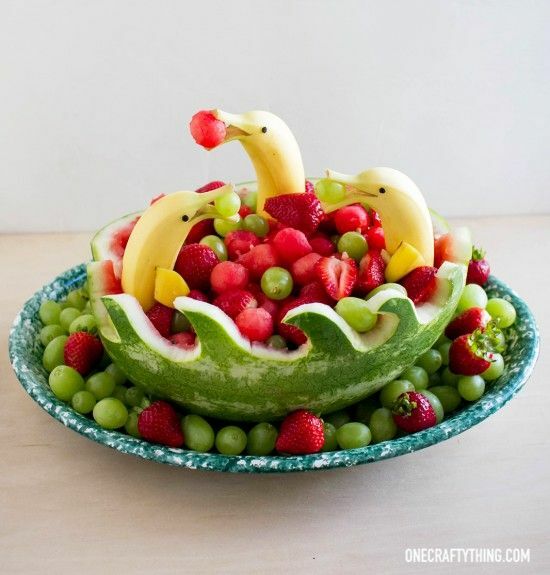 We have often seen that having a bowl of fruits on the table is a great sight, one that will probably encourage most people around the home to grab one and eat it instead of reaching out for another unhealthy snack. 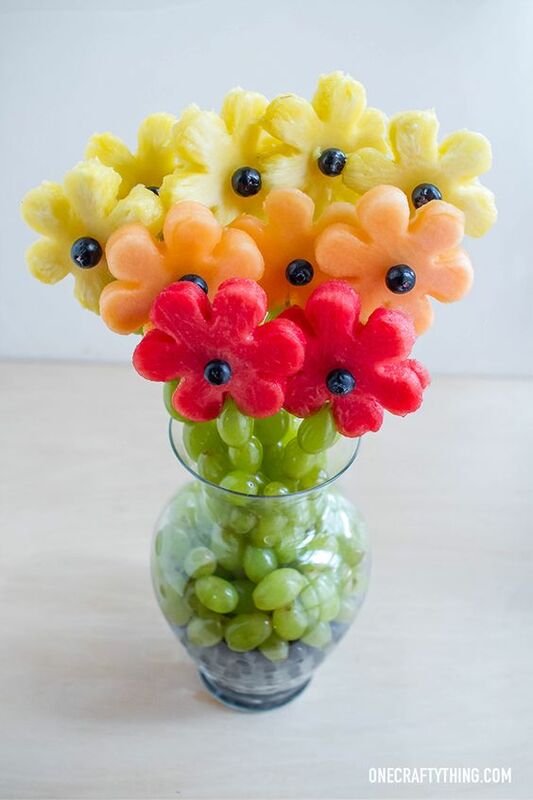 But have you ever thought of fruits in terms of the way they look and having them arranged like you would a bunch of flowers? 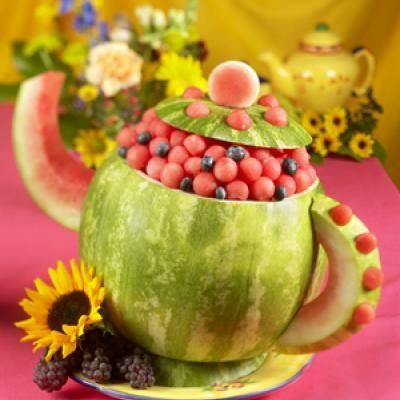 It is not quite the same as the art of flower arrangement and the beauty of it but it can have a charm all of its own. 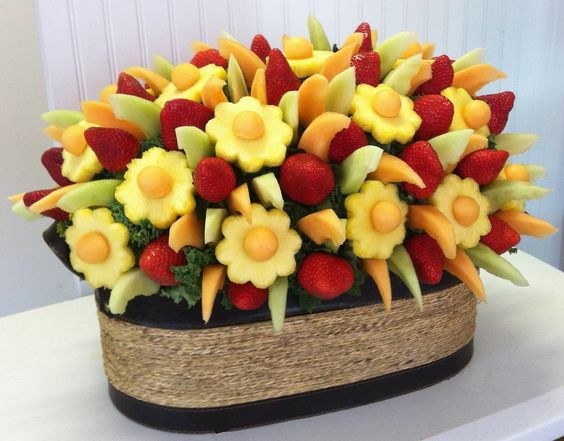 The art of fruit arrangement is not something that people do on a daily basis and definitely one that needs to be done for great eat in the kitchen ideas but can be done for special occasions. 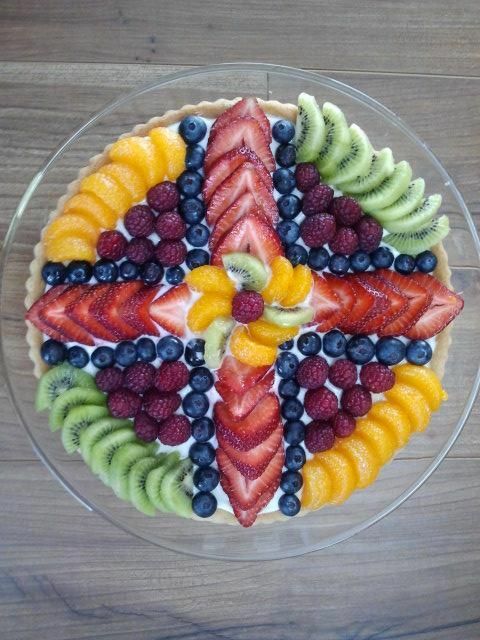 The reason why we recommend that you make fruit arrangements on a daily basis because to make these fruit arrangements, you will have to cut them and this can result in wastage if all the fruits are consumed within a limited time. 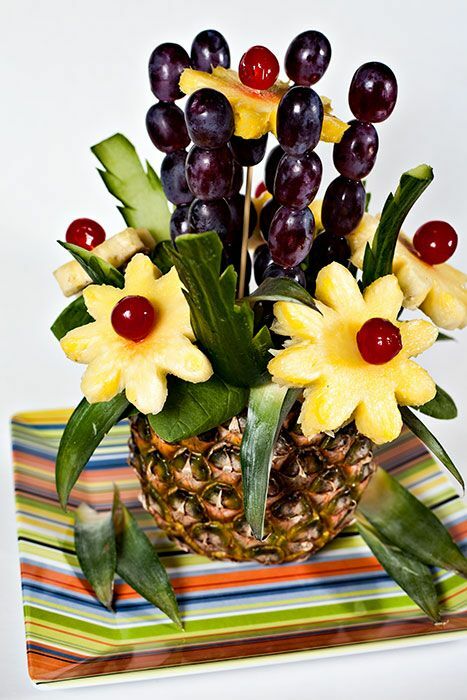 That is why while you can consider creative ways to decorate your house with flowers, you may not do the same with fruits at the same frequency. 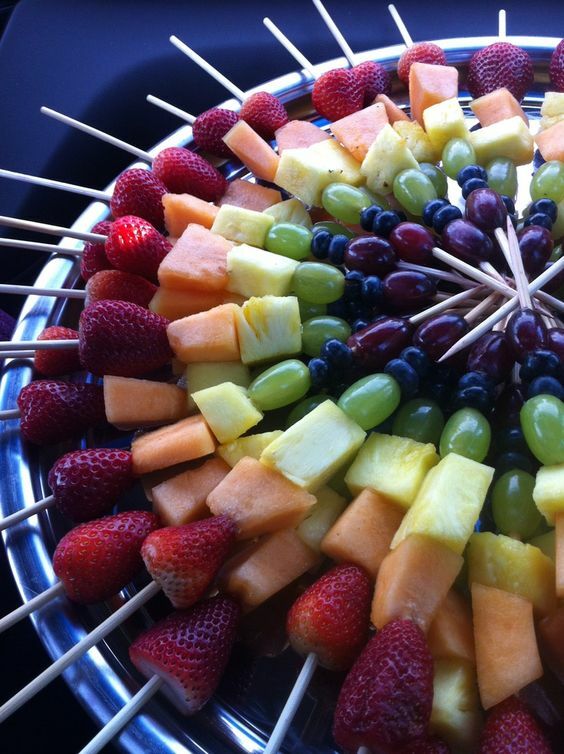 The thing about fruits is that they have different colors, yes, but they also have different sizes and textures. 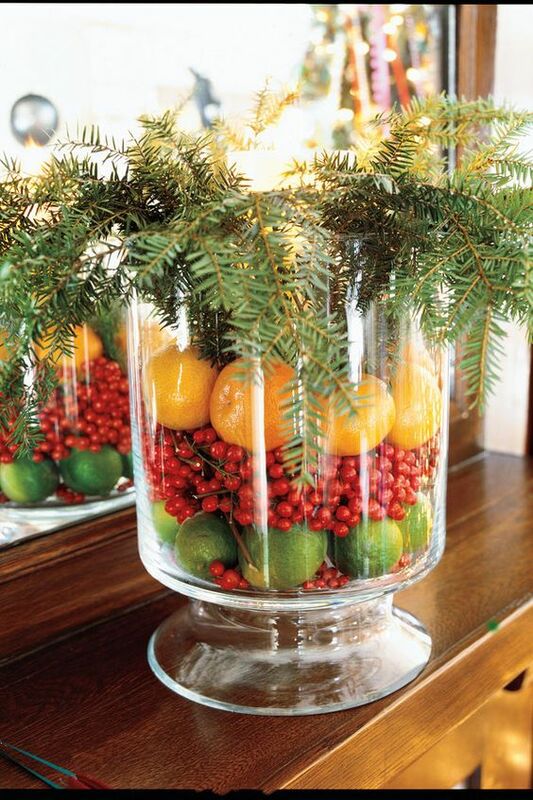 Which means that you will find it easy to come up with many fruit arrangement ideas when you get down to it. 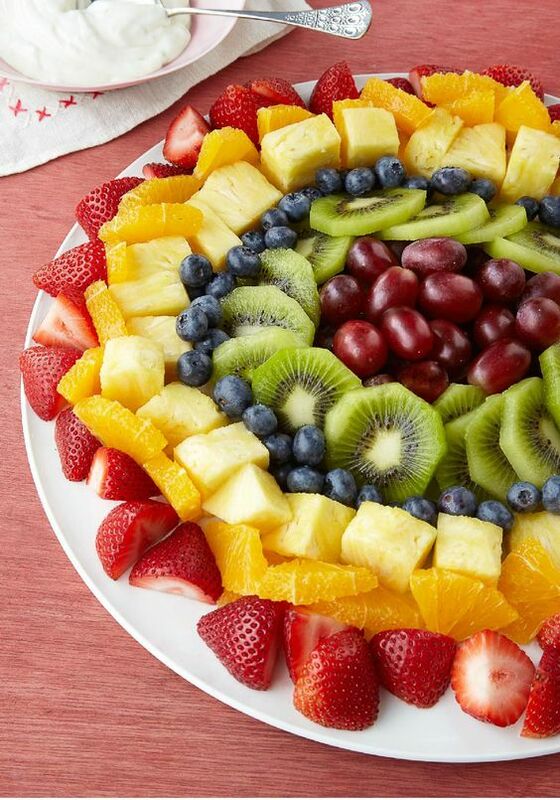 If you are new to trying fruit arrangements, we recommend that you start easy. 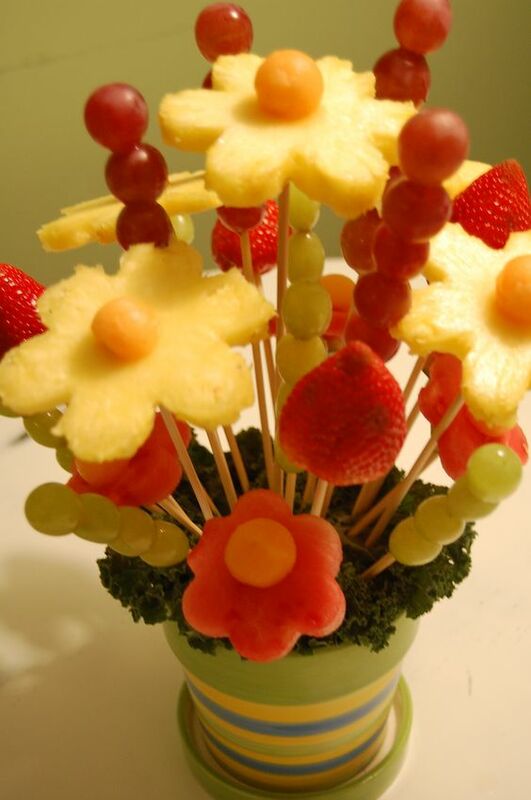 Do not start with complicated fruit sculptures but rather you can go for a simple but visually impactful arrangement of fruits of different colors in increasing sizes arranged on skewer sticks. 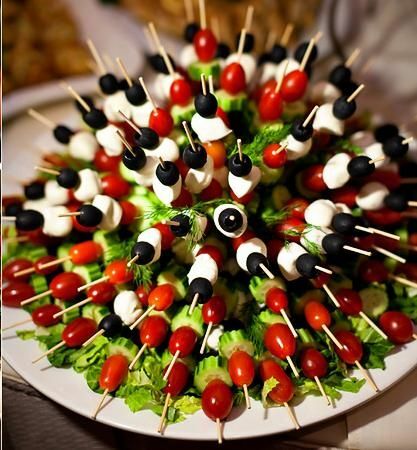 These skewered bits of fruit can be arranged in a bowl lined with mint leaves to look like an elaborate flower vase arrangement. 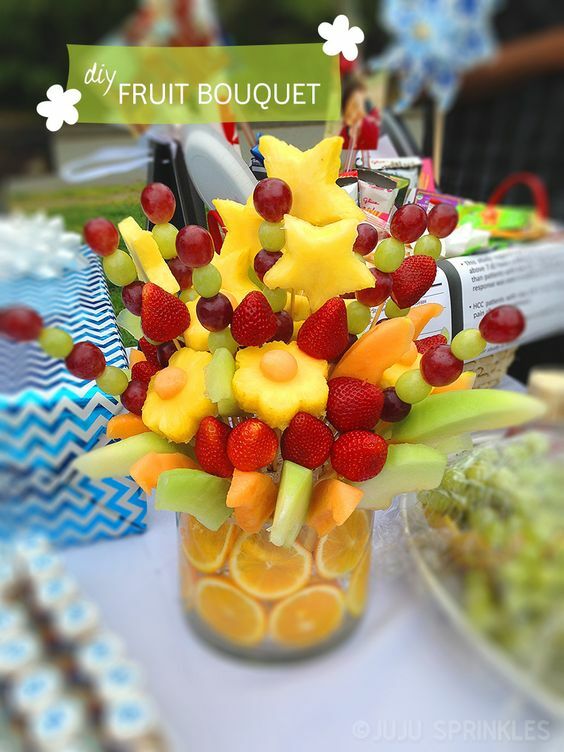 Another simpler way to do a fruit arrangement for a special occasion, while not as simple as the one described earlier, is also another way to go. 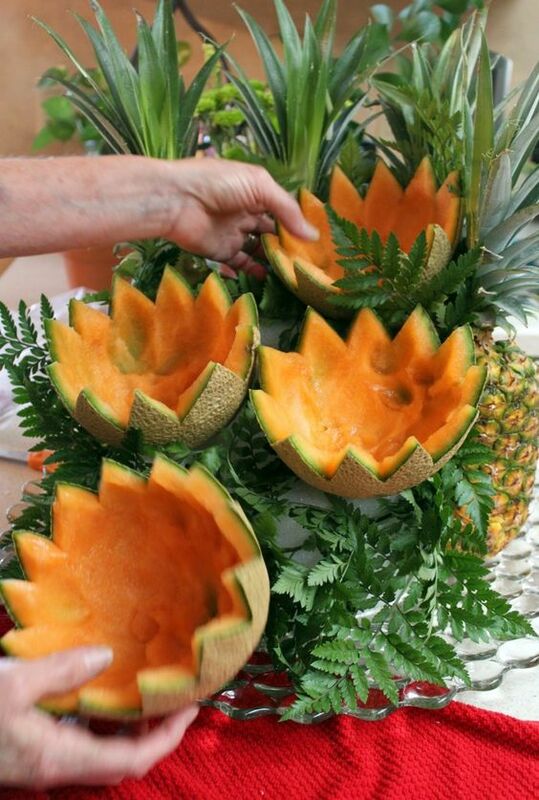 You can simply cut the top of a melon or pumpkin and fill the interior with different colored fruits. It will almost look like a treasure trove. 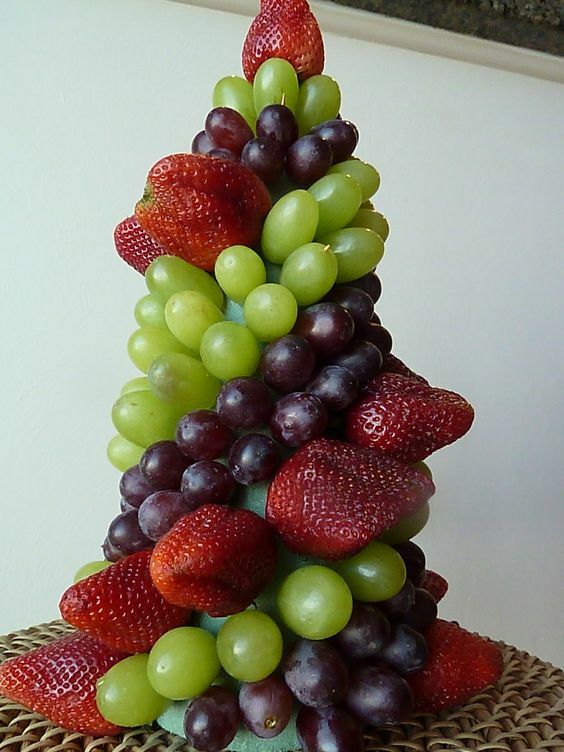 Alternately, if you are thinking of combining fruits with dessert and sweets, then you can arrange the fruits in a chocolate covered waffle cones. 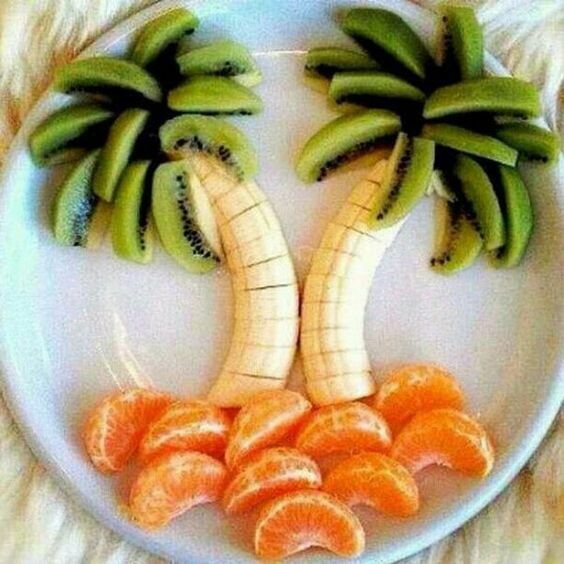 Once you start thinking on the lines of fruit arrangements, you will see that there is no lack of ideas out there. 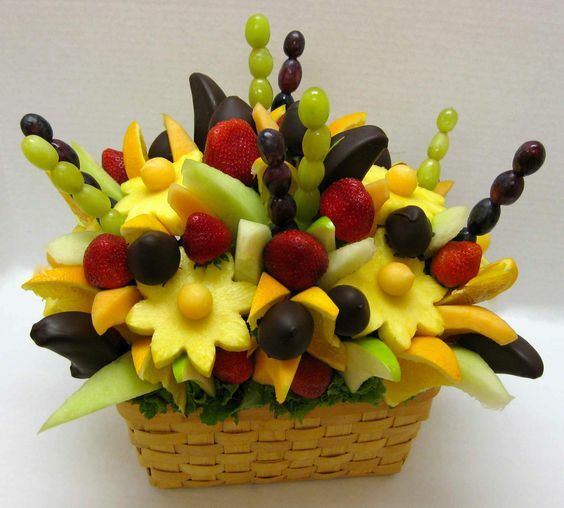 The thing is fruits are colorful and of different shapes that will naturally lend themselves to look picturesque and pretty. 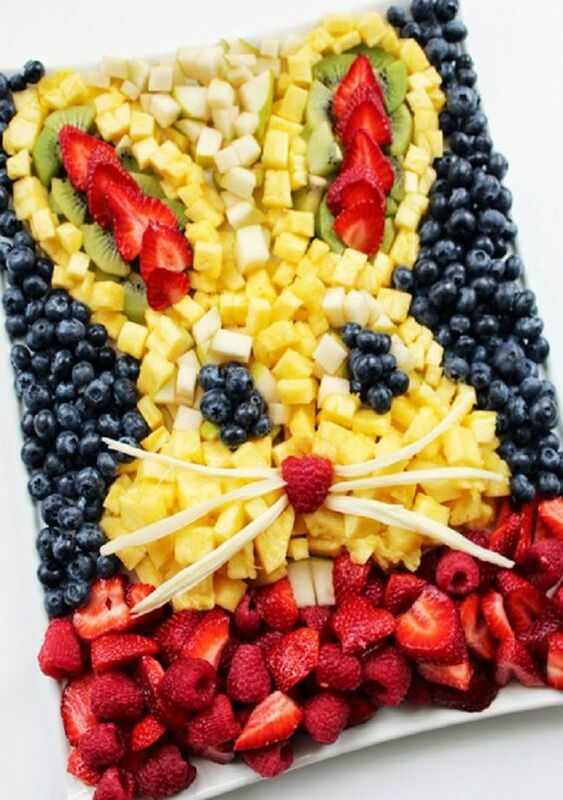 In fact, if you think of fruits in this sense, you will realize that by doing all these things and making an extra effort, you will make fruits more attractive to kids and others who do not eat them otherwise. 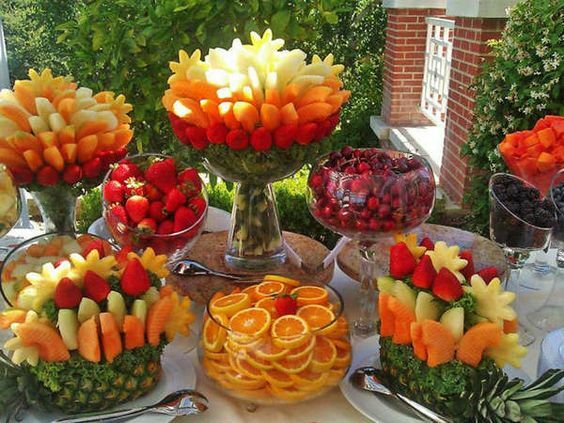 While the images given here will give you plenty of ideas around the art of arranging fruits in an attractive manner, we also caution you to be careful in the selection and treatment of the fruits you use. Like for instance, apples tend to discolor when cut and left out in the open for too long. 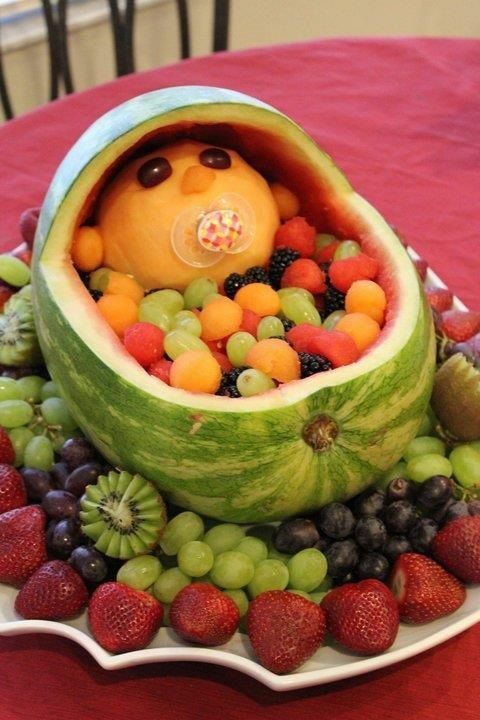 A spritz of lemon will prevent this from happening. 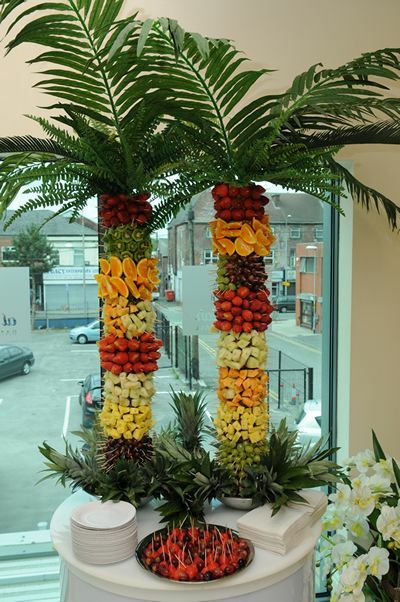 In the same way, you will have to treat other fruits with some extra care as and when needed to ensure that your arrangement looks as good as it should. Do tell us if you have any more ideas to add to the ones we have given here as well as telling us which ones are your favorites.